London, 7th October 2016 – Global pioneer of telematics-based car insurance, Insure The Box Limited, has won Combatting Fraud – Technology Initiative of the Year in the prestigious Insurance Fraud Awards 2016. Following the announcement at last night’s ceremony at The Brewery in the heart of the City of London, Adrian Steele, Group Claims Director for Insure The Box said: “We are absolutely thrilled to have won the Technology Initiative category in these acclaimed Awards. We regard this as an immense achievement given the very strong competition we faced and the calibre of industry experts selected from the legal and finance professions as well as IFED, the ABI and Met Police who made up the judging panel. 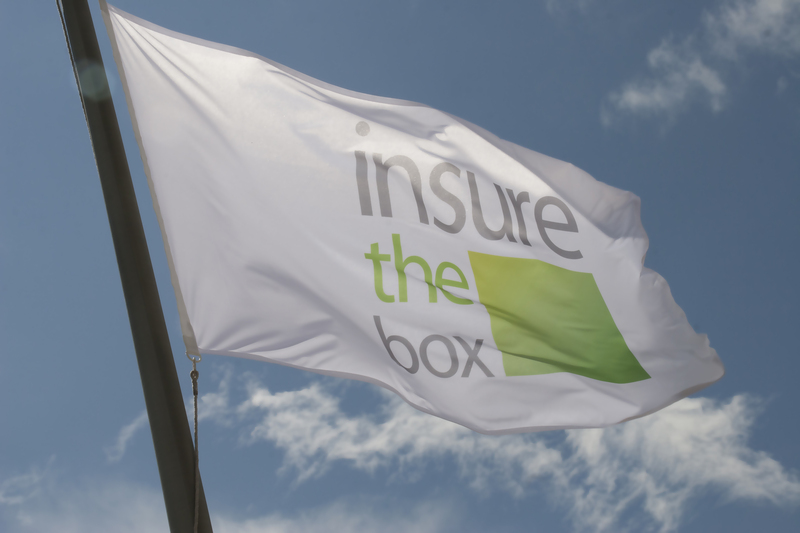 In the latest case, Insure The Box Limited became the first insurer to successfully use its telematics data in defence of a policyholder in a liability case that went to Court. It was the strength of evidence supported by the interpretation of telematics data that proved the policyholder’s case, in stark contrast to the third party’s version of events, that enabled Insure The Box to defend proceedings issued against its customer. In another recent case, Insure The Box identified and successfully defeated a highly complex fraud ring involving 31 claims. The telematics evidence, indicating that collisions did not occur or did not occur where they were said to have occurred, successfully stood up to lengthy examination. which they had the collision helped disprove their version of events.